AmerAdnan Associates (AAA) has agreed to sponsor the CEO Club & Manager Today’s Lucky Draw to be held on May 26, 2016 during the 12th CEO Summit Asia 2016 at Pearl Continental Hotel, Lahore, Pakistan. The lucky winner of the draw will get free “Residential Elevation Design Services” from AAA. Mr Amer Adnan, the CEO of AAA, will present an honorary “Certificate” to the winner. 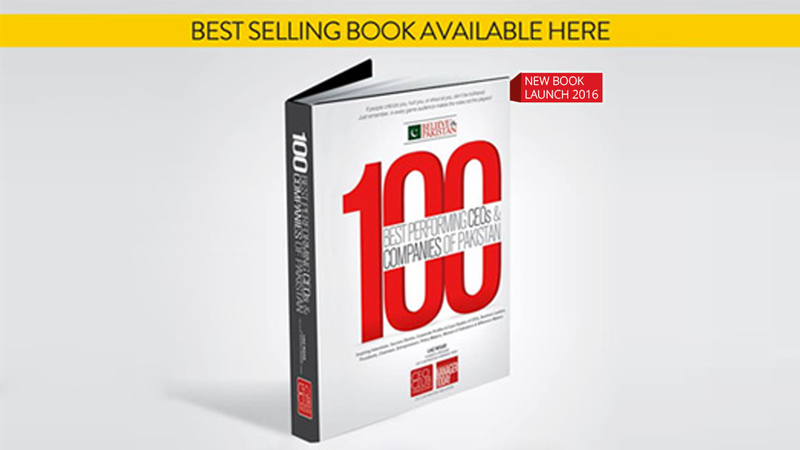 CEO Club & Manager Today will also launch the 2016 edition of “100 Best PERFORMING CEOS, LEADERS & COMPANIES OF PAKISTAN” book on this occasion. The latest edition of the book features the inspiring success story of Mr Amer, which describes the highs and lows and the challenges he faced while setting up his design studio. Mind you, AAA will live stream the book launch and lucky draw event on its Facebook page. So don’t forget to Follow us on Facebook to get your notification. AmerAdnan Associates is an international award-winning design and architecture firm based in Lahore, Pakistan that is founded and headed by Mr Amer Adnan. The company is known for its exceptional design and architecture work. Since its inception in 2006 till this day, the design boutique has helped several clients turn their dream houses and commercial projects into reality. The CEO Club Pakistan is a highly exclusive group of CEOs that has launched its own magazine called Manager Today. The Manager Today is one of a kind of personal & professional development magazine of Pakistan that is swiftly penetrating in the corporate sector and top management academia of the country. Earlier, the CEO Club Pakistan & Manager Today Magazine have successfully organized CEO Summit from 2011 till 2015, which clearly reflects that the upcoming event will be another trend setter.